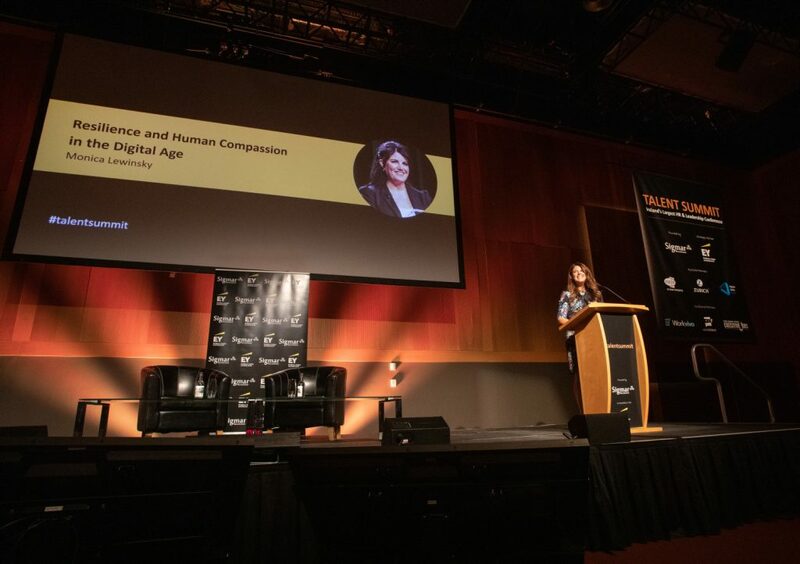 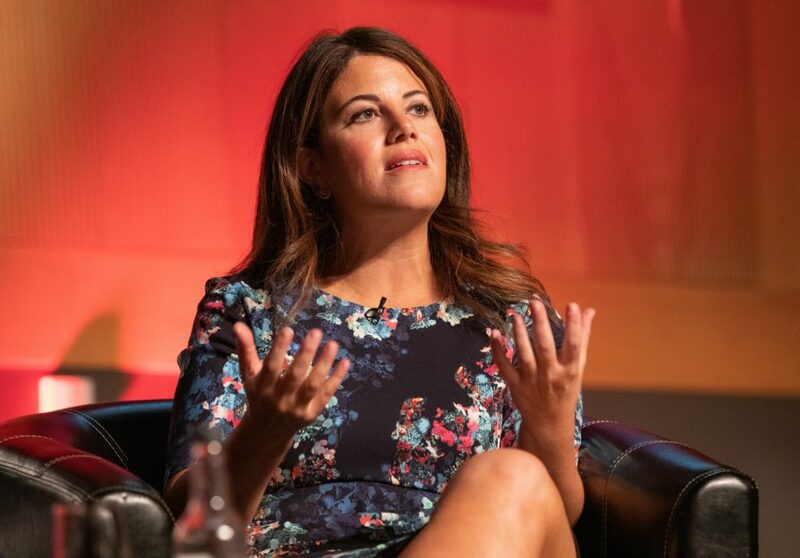 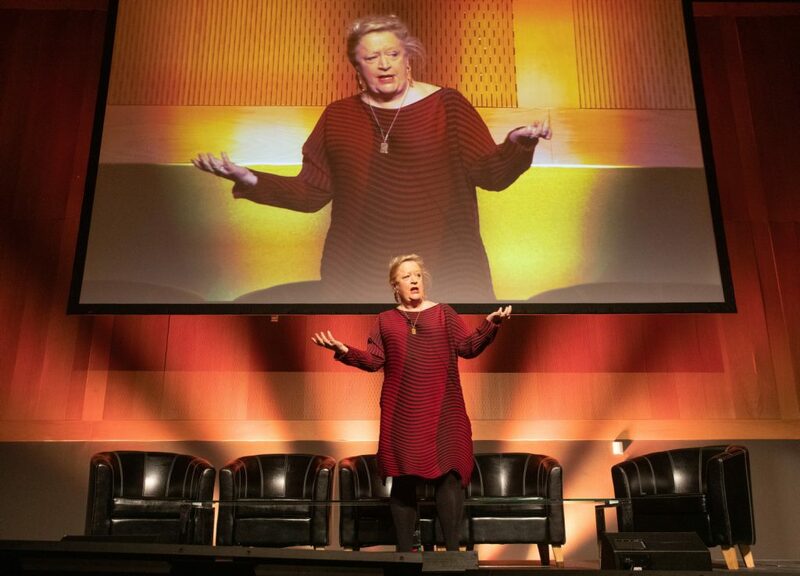 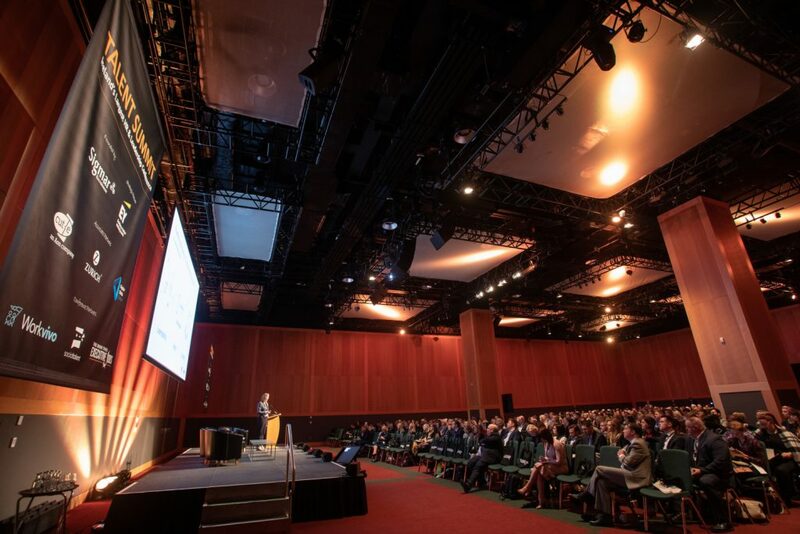 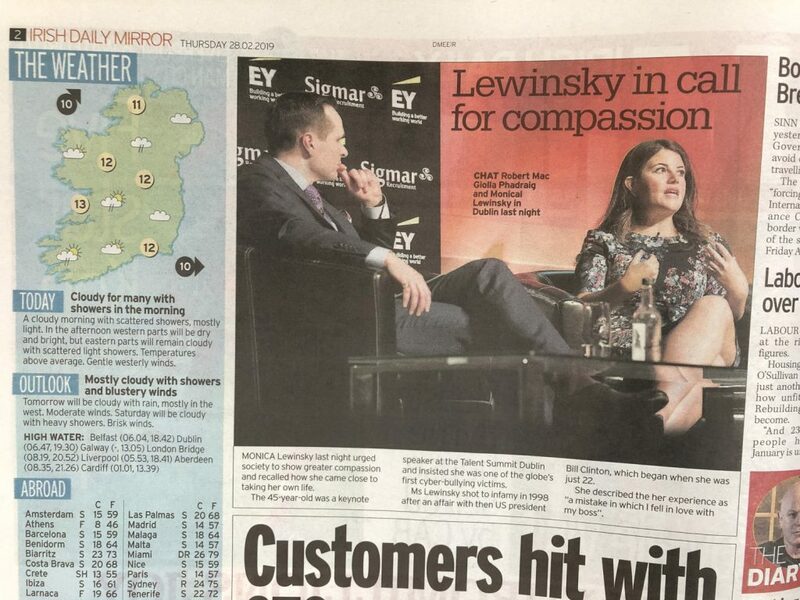 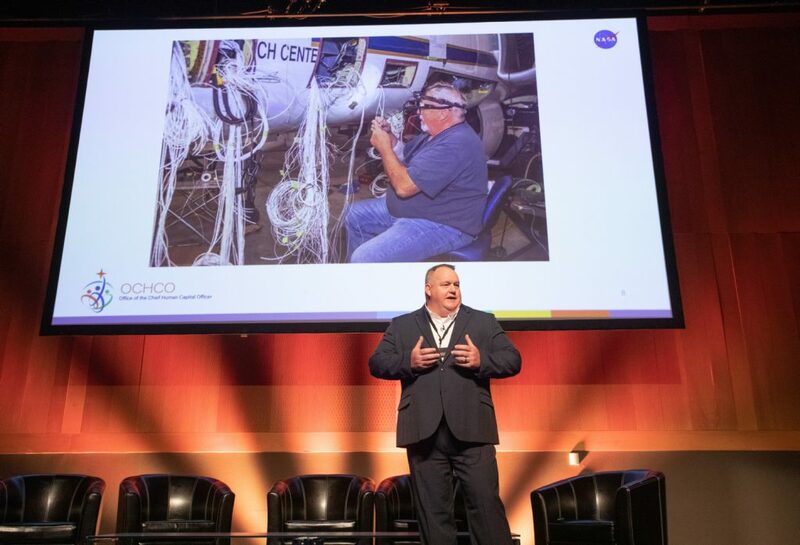 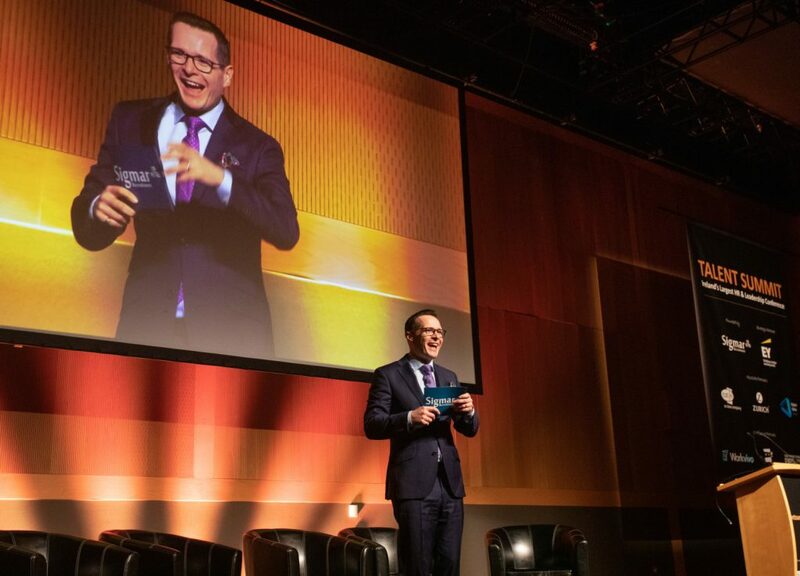 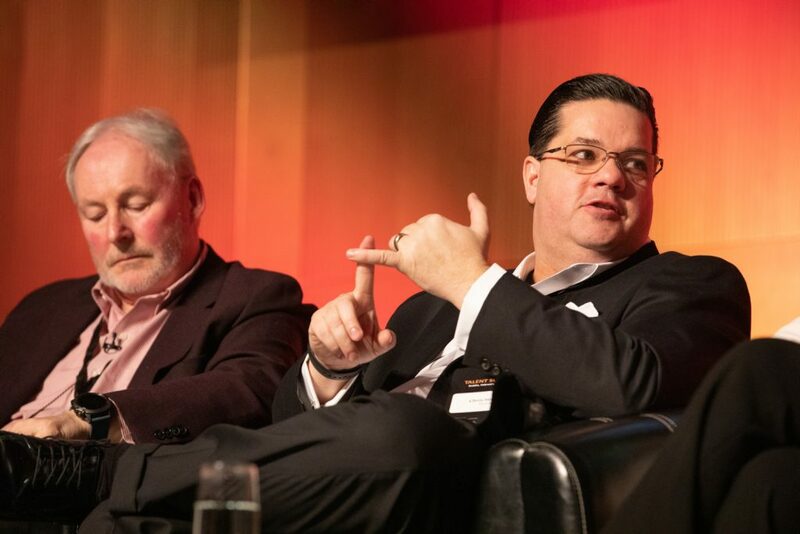 1IMAGE were delighted to once again work with our client Sigmar Recruitment at The Talent Summit 2019 in The CCD. 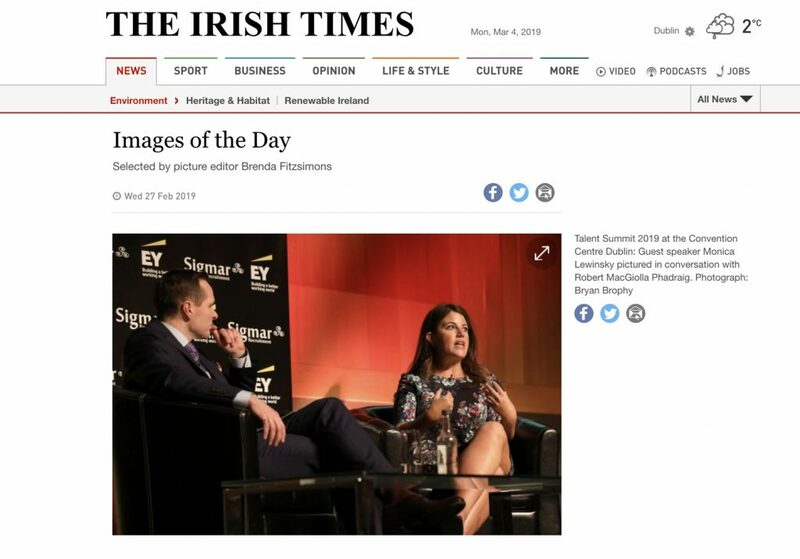 Our photographer created dynamic images throughout the event and provided immediate on-site press syndication post-event, which secured National and International press coverage. 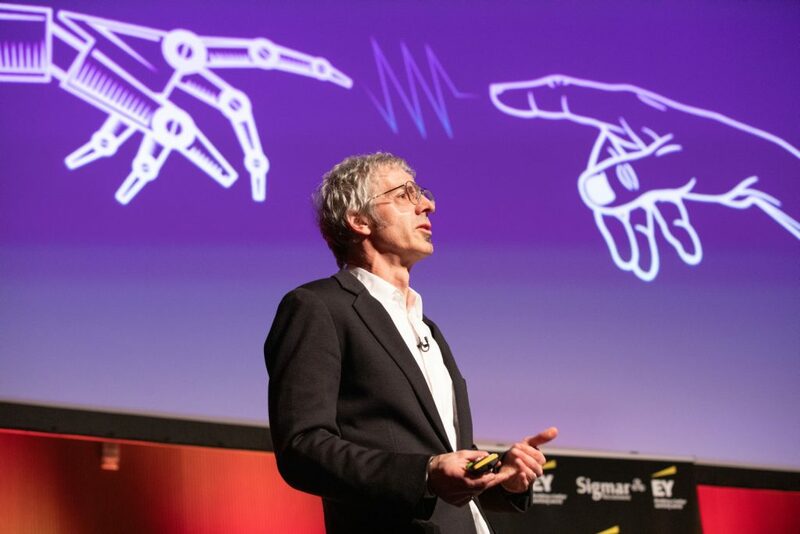 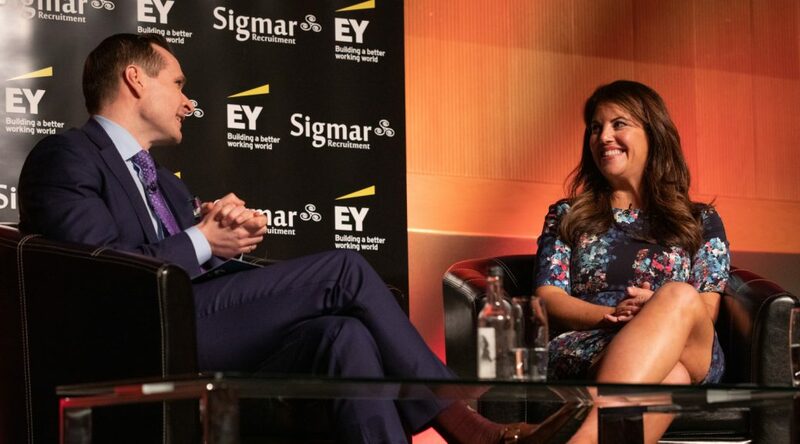 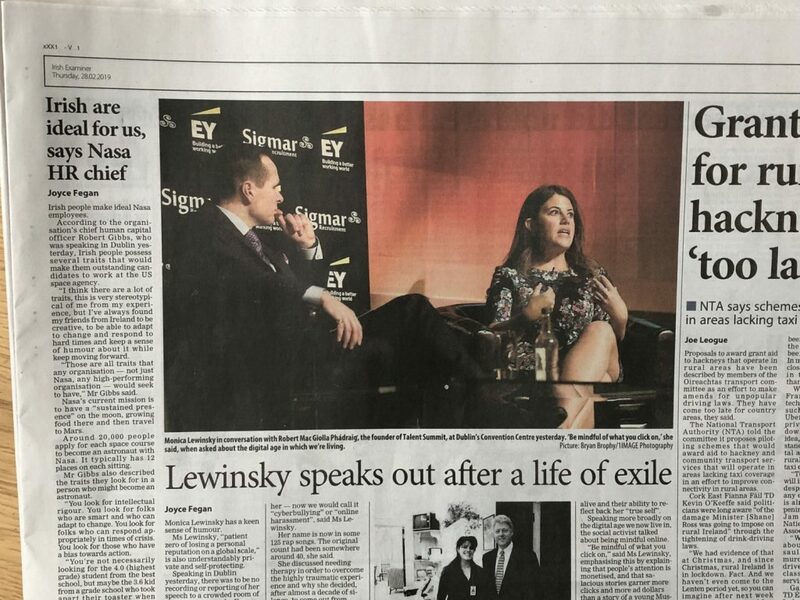 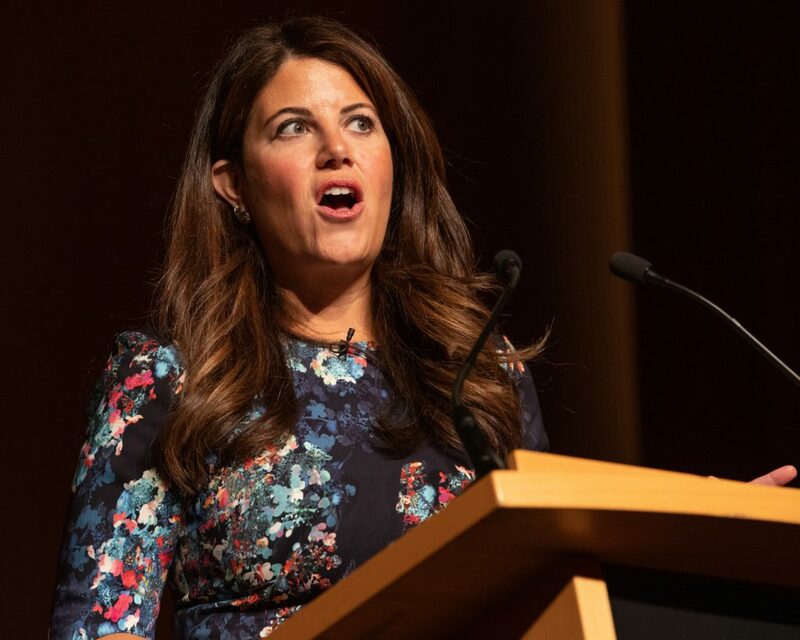 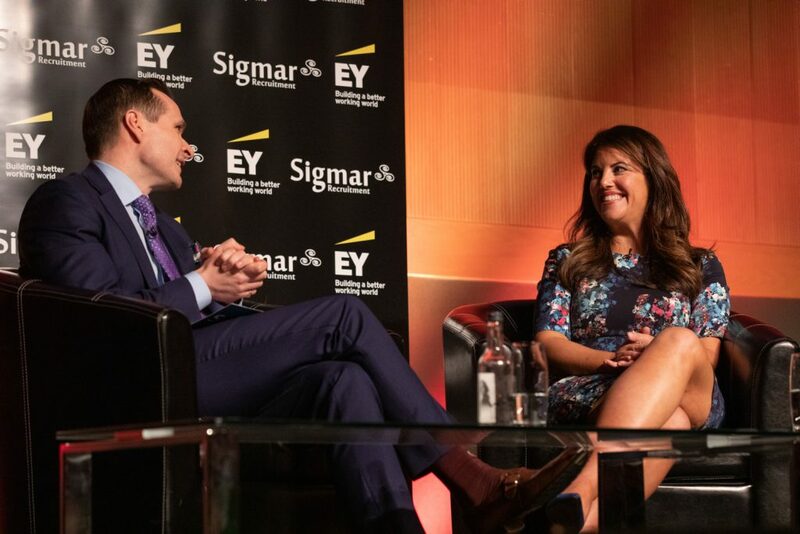 Founded by Sigmar Recruitment in association with EY, Talent Summit has grown to become one of the largest HR & Leadership conferences in Europe, showcasing the latest thinking on talent topics from around the world. 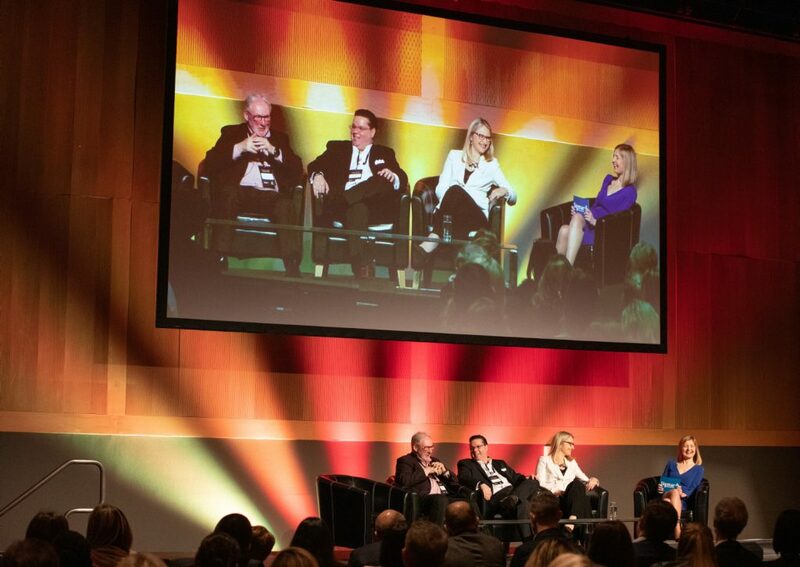 Its mission is to share thought leadership on talent to build better workplaces and working lives in an increasingly complex world of work. 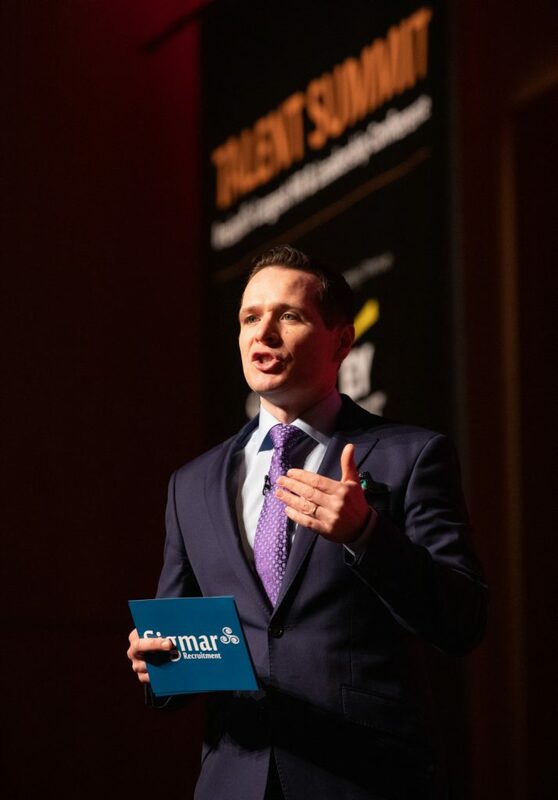 Email 1IMAGE for NEW CLIENT DISCOUNT!